When winter’s blustery chill forces you to close the windows in your home, consider some of the mostly free ways to protect your indoor air quality. 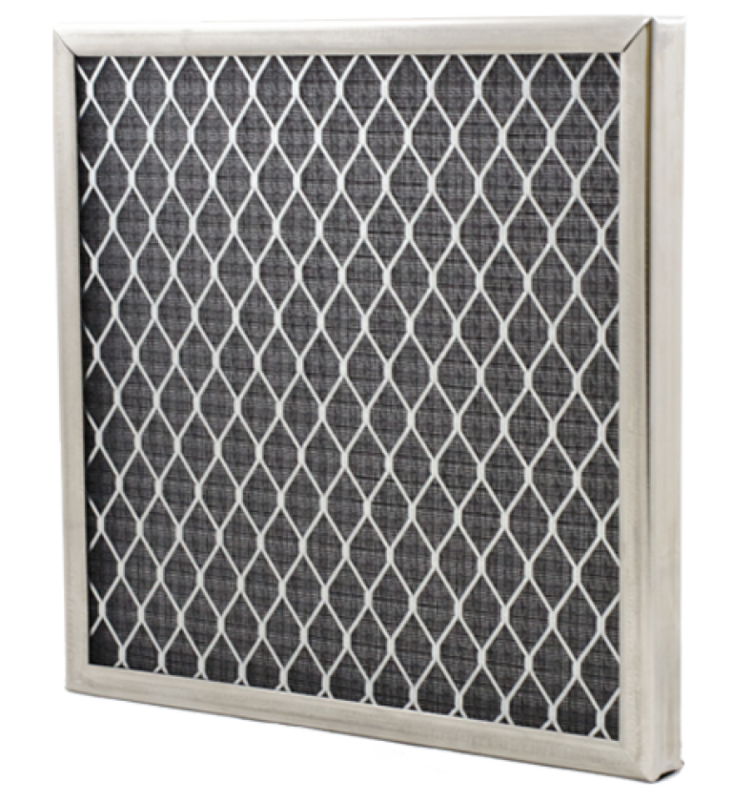 Space heaters, ranges, ovens, furnaces, fireplaces, water heaters and building materials in the home can seriously affect air quality, as can dust mites, pet dander and smoking. Keeping fumes, pet dander, dust mites and other pollutants and allergens to a minimum will help to prevent respiratory problems and allergic reactions, including coughing, headaches, itchy and watery eyes, shortness of breath and even full-blown asthma attacks. Clean it up. While most people ascribe to spring cleaning, getting your home ready for winter is equally important. 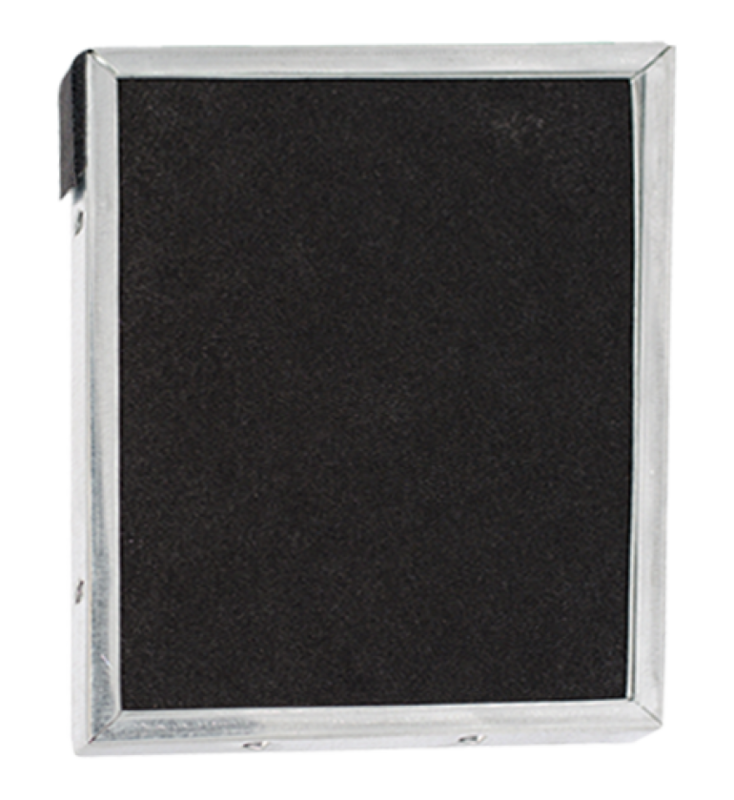 Use a damp cloth to dust tops of doors, window frames, cabinets, artwork and ceiling fans. Dust and vacuum air vents, under furniture and behind the refrigerator. 2. Leave dirt outside. Don’t track outside dirt, sidewalk and road chemicals and other pollutants into your home. Simply add grass or rubber mats outside so people can wipe their feet before entering. Also, ask your family as well as guests to remove their shoes and store them on a rubber mat next to the front door to keep from tracking dirt and pollutants throughout the house. 3. Keep mites away. Combat dust mites by keeping humidity at around 35 percent; drier air discourages mites. Clean drapes and bedding frequently in hot water; consider using impermeable mattress and pillow covers. 5. Turn your recirculating fan to ON instead of AUTO. The fan in your HVAC system circulates cooled or heated air throughout your home. Auto causes the fan to shut off with the rest of the system as soon as the desired temperature is reached. Running your fan more often keeps the air fresher, since it’s drawn through the furnace air filter, cleaned and moved around more often. 6. No fumes, please. Open a window when painting or cleaning, and use low VOC, fragrance-free, nontoxic liquid or paste cleaners, rather than sprays. When cooking, use the exhaust fan. Have gas stoves cleaned and checked regularly, so they burn gas more efficiently. 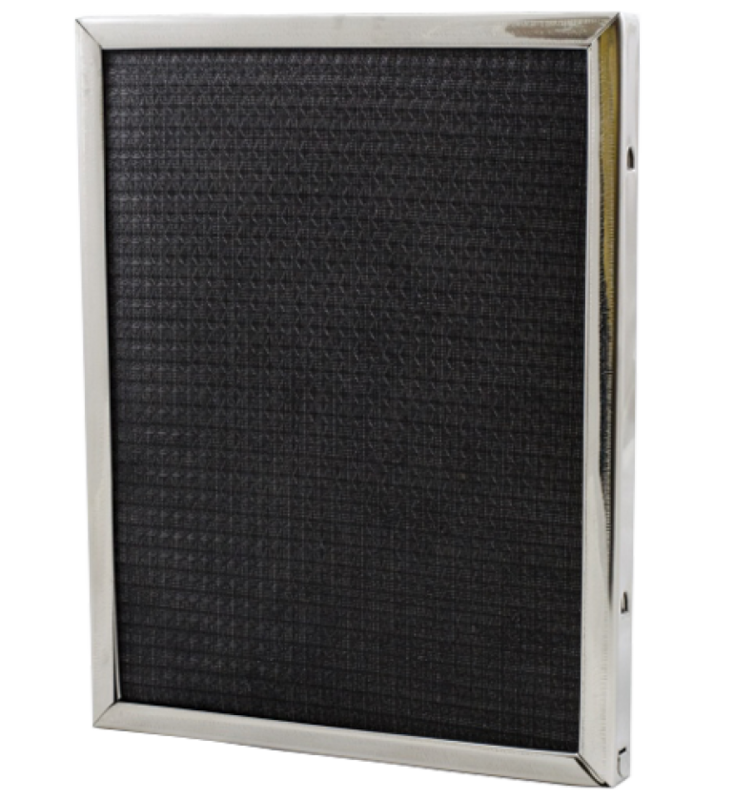 Electrostatic air filters by Permatron are a permanent, cost-effective way to significantly improve the quality of your indoor air.